For the full calendar please see below or visit www.beaulieu.co.uk/events for the latest details. Father’s Day June 16 Hot Rod & Custom Drive-In Day A celebration of colourful Custom, Hot-Rod and Classic American cars and bikes especially for Father’s Day. Featuring live entertainment and Vintage Village nostalgia and bargains. July 6-7 Austin 7 Rally The 750 Motor Club will return to Beaulieu for its 57th largest gathering of Austin 7s in the UK. 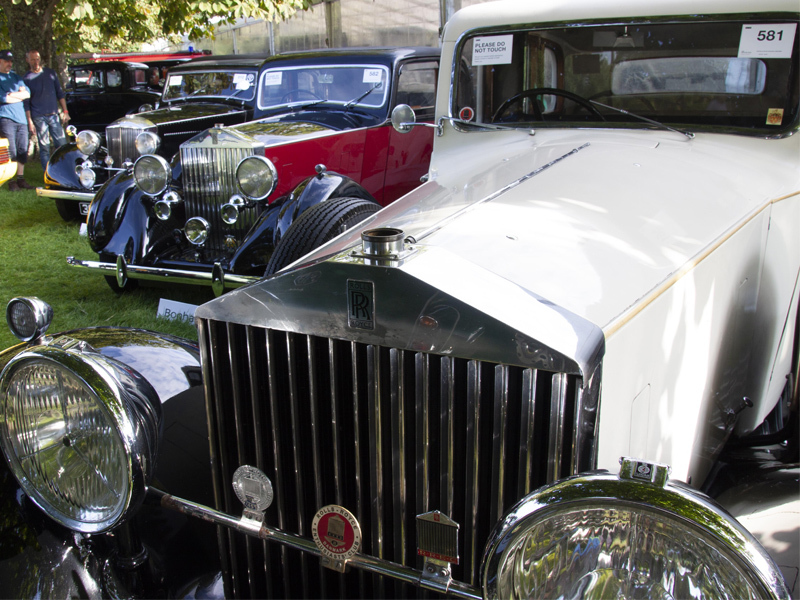 All manner of these much-loved cars will join the display. October 26 Fireworks Spectacular Celebrating an Out of this World theme for the 50th anniversary of the first moon landing. One of the biggest fireworks displays in the south and choreographed to music, this popular event offers a range of family entertainment. Tickets to Beaulieu events include entry to all of the attraction, including the National Motor Museum with its collection of more than 250 vehicles, World of Top Gear, On Screen Cars, the ancestral Montagu home of Palace House, 13th century Beaulieu Abbey and the stunning grounds and gardens. For event tickets and more information see www.beaulieu.co.uk/events or call 01590 612888.